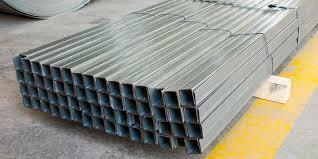 UKRAINIAN SPECIAL INDUSTRY, Steel, carbon, forged steel bars, drill collars, on EUROPAGES. UKRAINIAN SPECIAL INDUSTRY (USI) SELLS & DELIVERS A WIDE RANGE OF THE FORGED BARS. PRODUCTION: UKRAINE, RUSSIA, CHINA AND EUROPE. USI is a reliable partner in deliveries of the forged steel bars, water-cooled skids, drill collars and successfully operates both as on domestic steel market as on international. 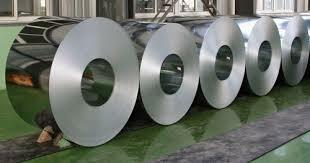 USI cooperates with the leading manufacturers of Ukraine, Russia, China and Europe that defines the highest quality of presented wide range of steels from low-alloy to high-alloy steel (corrosion-resistant) and stainless steel. PARLADI METAL SAN. VE TIC. LTD. STI.